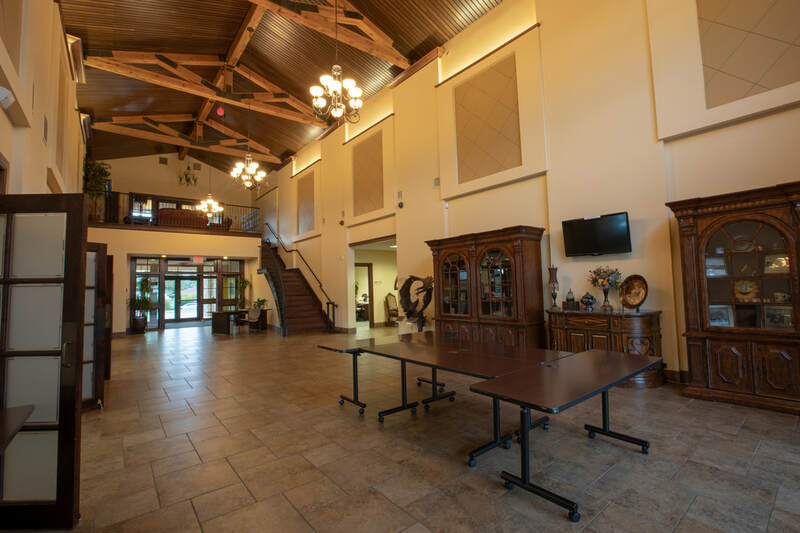 The Credit Union House of Oklahoma is Oklahoma City’s premier event facility. 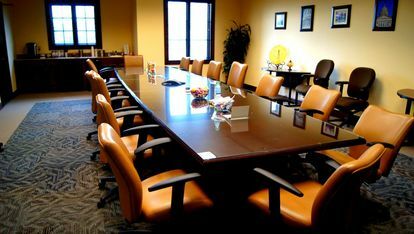 It is the perfect place for special events, corporate training, conferences and meetings. Our spacious state-of-the-art event space is complimented by unique amenities that make our space so special. Guests are welcomed with a spectacular foyer featuring cathedral ceilings and chandeliers. 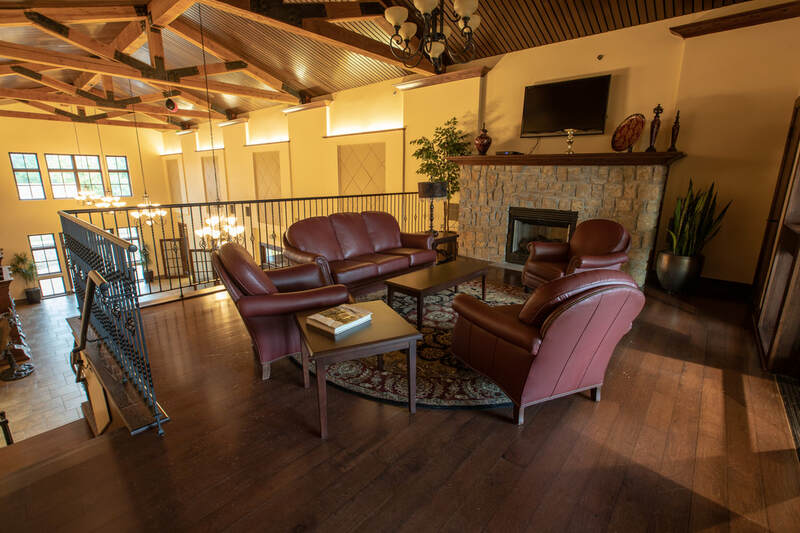 You’ll have use of our outdoor patio, a wood staircase leading to a cozy loft complete with fireplace, comfortable furniture and outdoor balcony. These are just a few of the features that make the Credit Union House of Oklahoma one of Oklahoma City’s premier event destinations. Our experienced and friendly team is dedicated to the success of your event. Choose your own vendors or we can recommend some of our favorites. To get started planning your next event, contact the Credit Union House of Oklahoma today. "We have been working with The Credit Union House for our events since 2016. The facility is beautiful and the staff is very accommodating! 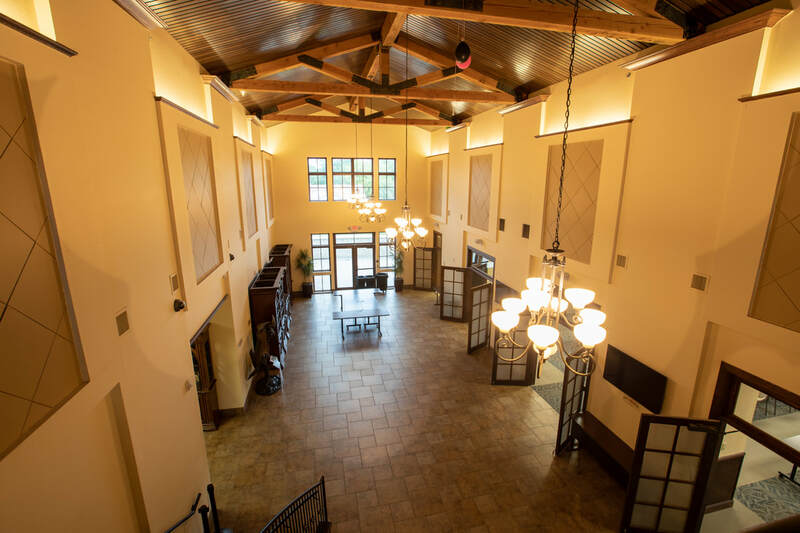 We look forward to many more events and would highly recommend the facility."